The Saudi Electricity Company will not issue paper bills anymore as it will now issue e-bills (electronic bills) on every 28th day of Gregorian calendar month. E-bills can be accessed through Saudi Electricity website www.se.com.sa or through SEC electronic channels, or SEC's app or through SMS service or through registered emails. 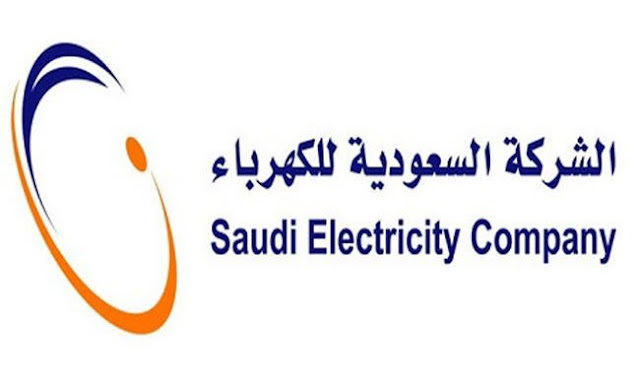 - Residents and Citizens of Saudi Arabia can also call on customer care number 920001100 to enquire about their e bills as per the statement of Chairman of the SEC Subscribers services sector. - The move is because of the royal decree issued before this month which states electric bills should be issued only after the payments of salaries to government officers which is on 27th of each gregorian month. - Before this year, Saudi Electricity Company launched a series of modern electronic channels in order to facilitate and speed up the process of communication with subscriber through Whatsapp, Tiwtter, Service Center, SMS, Website and Mobile app.